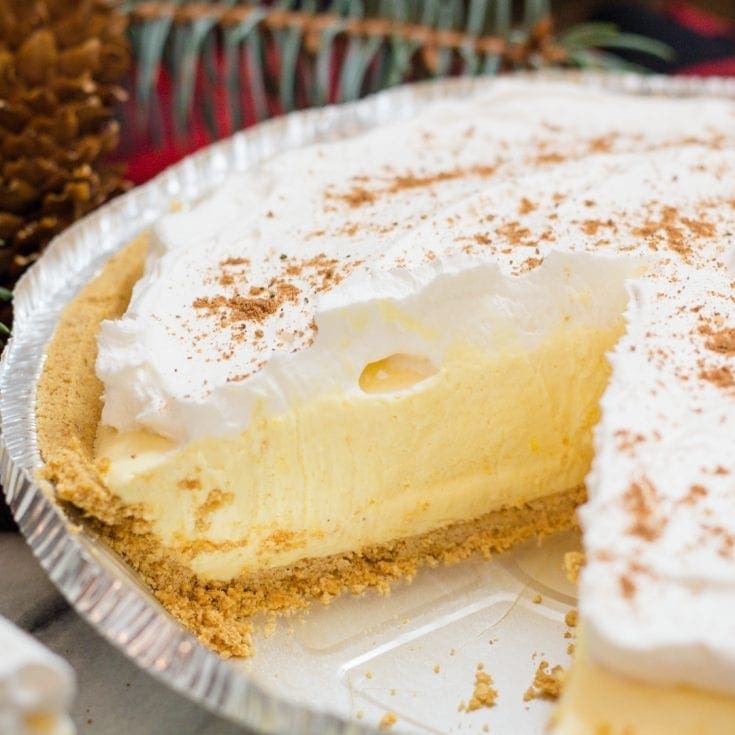 4 Ingredient No Bake Eggnog Pie is perfect for the Holidays. 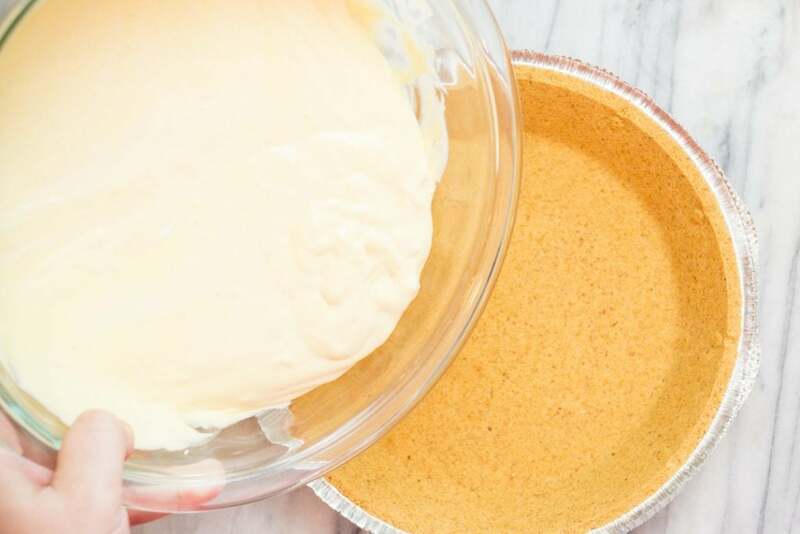 Make ahead and freeze for a holiday party or whip up for dessert tonight. Eggnog is a Holiday tradition. 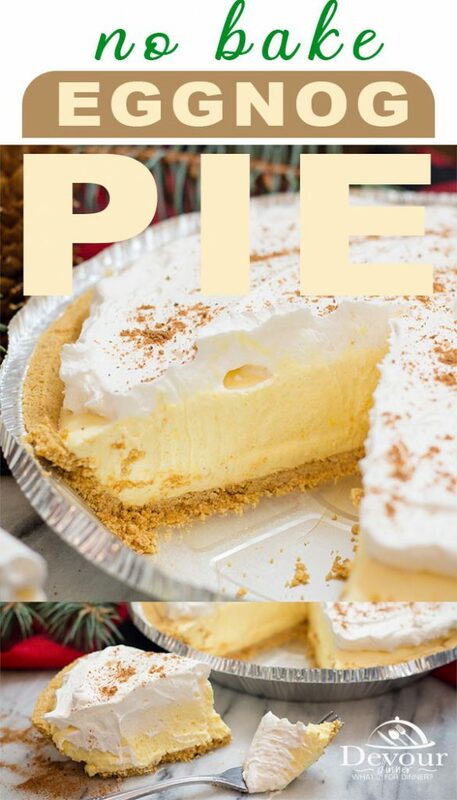 With just 4 simple ingredients you can quickly make this no bake Eggnog Pie for Dessert. 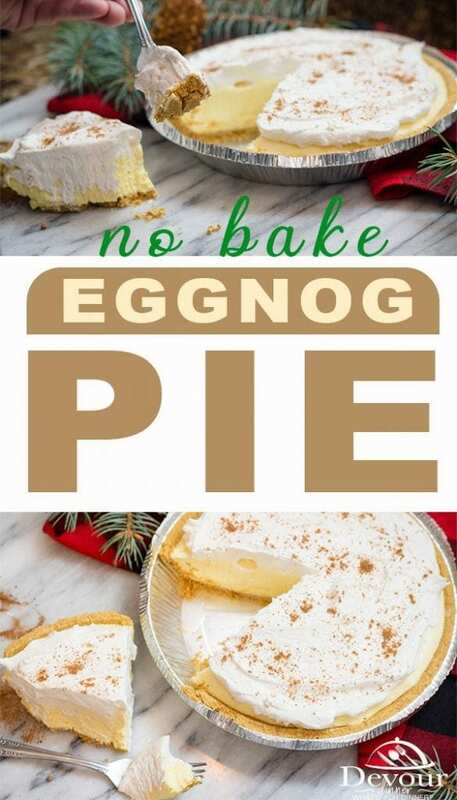 Perfect for Holiday Parties or even New Years Eve with this tasty Eggnog winter Treat. 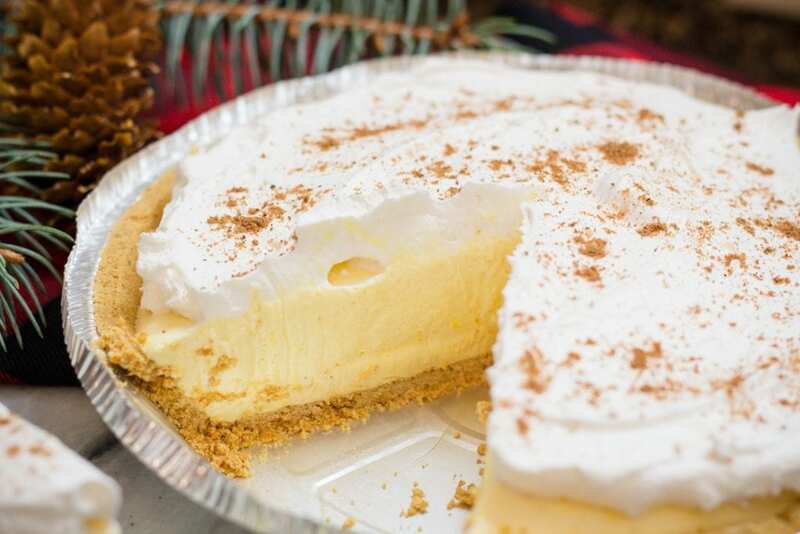 Eggnog is a Holiday flavor and a hard ingredient to find other times of year which makes it even more fun to enjoy for the Holidays and New Years Eve celebrations. 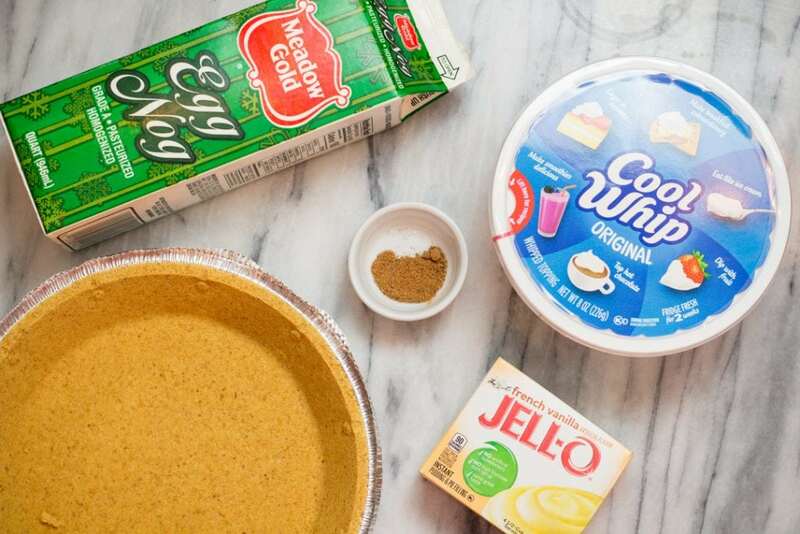 This no bake Pie whips up in minutes and can be frozen for up too 3 months. 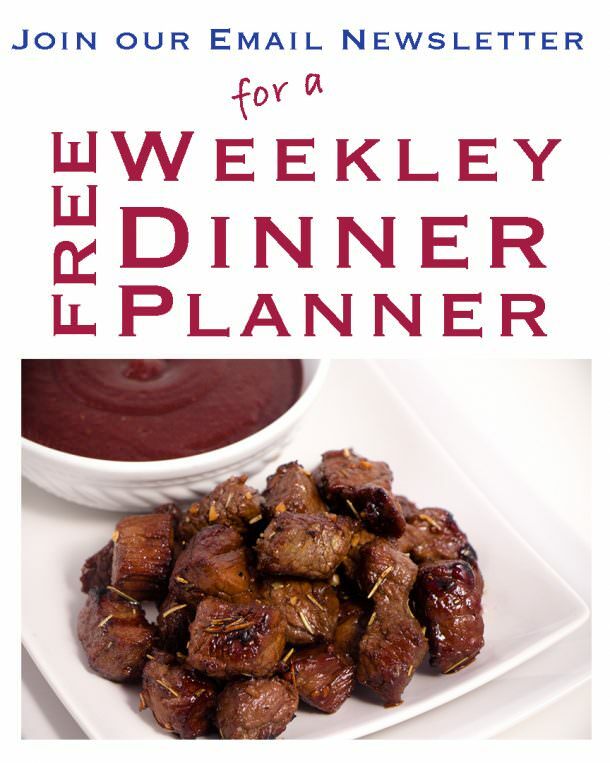 Do you like easy freezer pies? Me too! You might also like Symphony Pie with a delicious Symphony Chocolate Bar, only a 3 ingredient recipe and it’s wonderful. 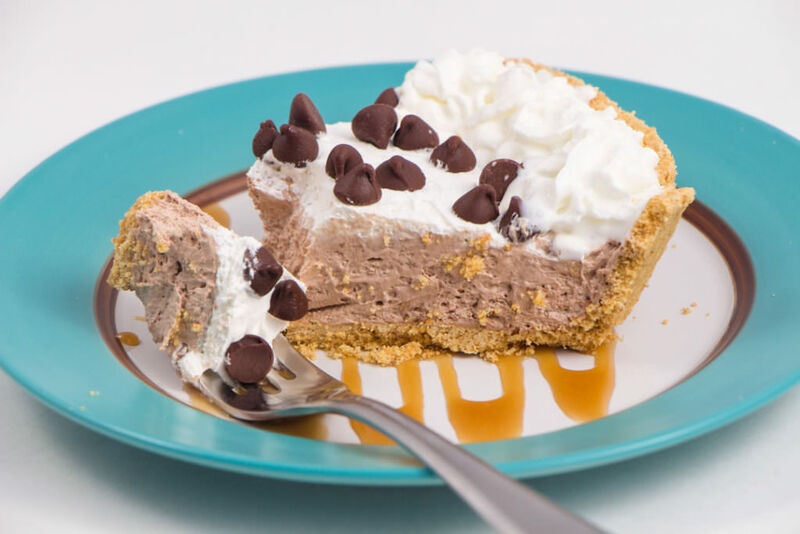 OR you might like this Peanut Butter Chocolate Cheesecake Pie. But let me warn you, this pie is rich and you will only need a small slice. The ease of No Bake Pies is wonderful. This 4 ingredient recipe can be make in only a few minutes. It’s a perfect recipe to introduce little hands in the kitchen. The kids will find success in making a pie to be proud of. Eggnog is a milk punch or an egg and milk punch made with milk, cream, sugar and whipped egg whites. Often served with alcohol. Fun Fact: It’s believed Eggnog dates back to the 13th Century. 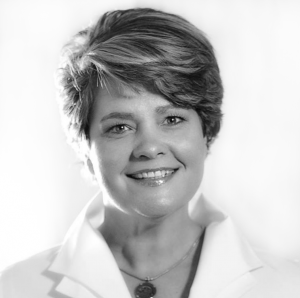 When does Eggnog hit the store shelves? 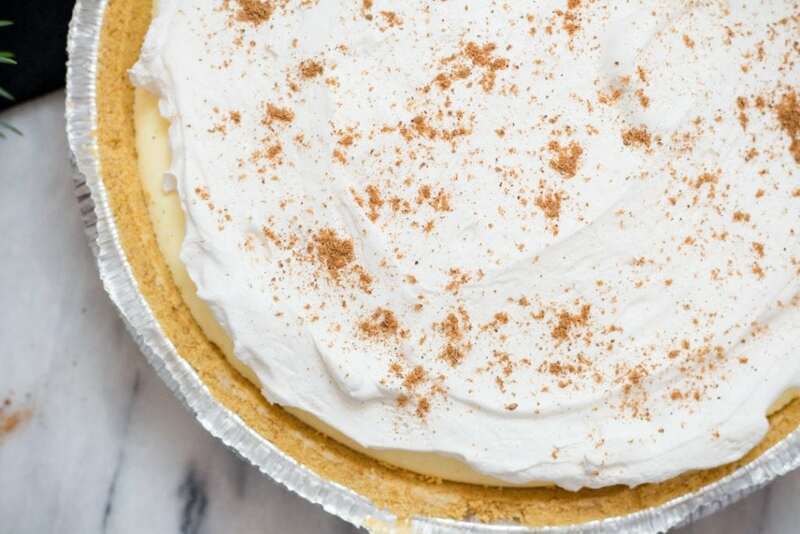 Check Out MORE Amazing Pie Recipes! 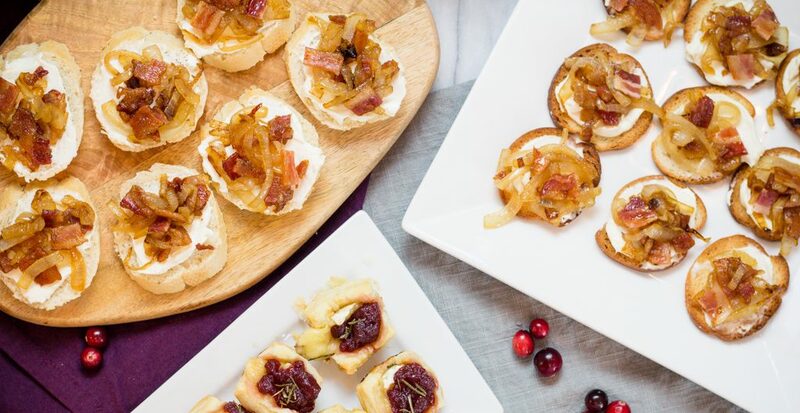 And these GREAT Holiday Appetizers too! 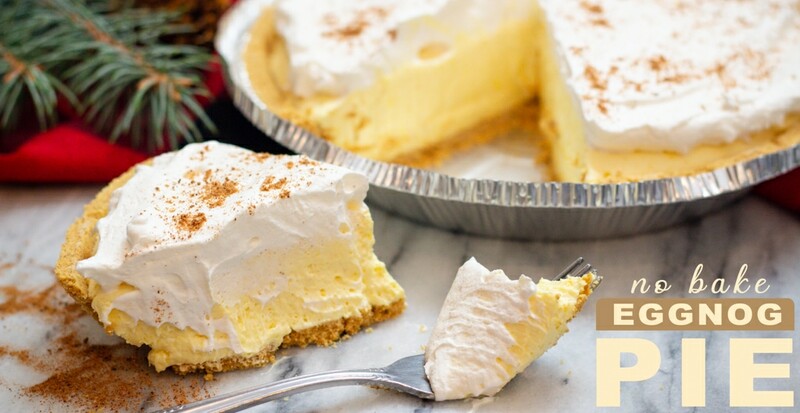 Creamy and delicious this 4 ingredient no bake pie is perfect for Holiday Celebrations. Whips up in minutes and can be frozen to be used later. Add 1/2 container of whipped topping. Reserve other have for garnish. Fold whipping topping with pudding mixture. Place remaining whipped topping on top and garnish with Nutmeg. To Thaw: Remove from Freezer and allow to thaw on counter for 1 hour before serving. 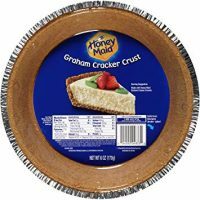 Freeze: This is a no bake Freezer pie and can be frozen for up to 3 months if properly stored.